Everyone you know is stressed out, and you are no exception. Life isn’t easy, and because of that, we all need to find new ways to relax. There are so many different theories on how to relax, from taking a warm bath, to seeing a masseuse, and more. What if there was a way for you to learn to relax without having to see anyone else, or carry any equipment? If there was a way for you to let go of your fear, stress, and anxiety, would that be something you’re willing to consider? 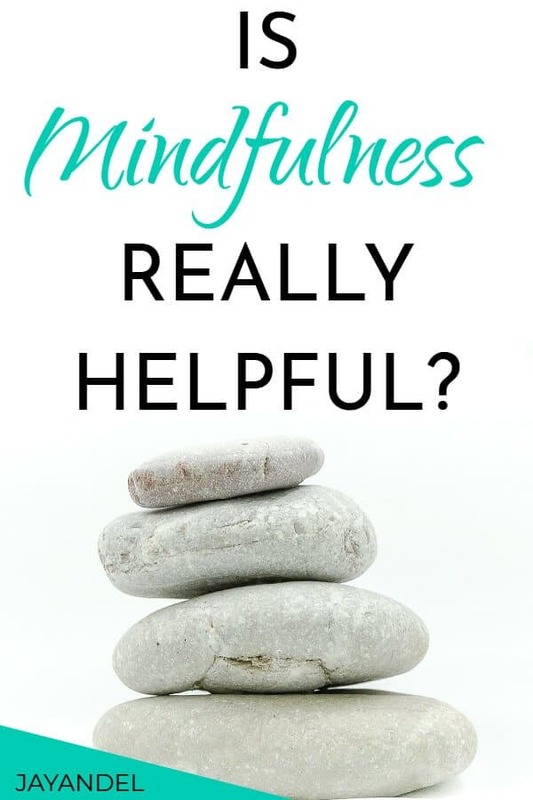 If so, you’re in luck Therapists and psychologists have been recommending mindfulness as a part of the healing process for many mental conditions. Because it has proven so effective, you may be missing out if you refuse to try this trend out. Unless you live under the proverbial rock (which you wouldn’t, because they’ve got no wifi), you’ve heard the word mindfulness before. It is written in all of your self-help books and referred to by your “spiritual” friends. Mindfulness is the state of being in the moment. In the ordinary world, we often live trapped in between two times: the present, and the future. We regret the past, and we fear the future. Because of that, we lose a lot of the joy and enjoyment in life. Practicing mindfulness, which is very similar to yoga, is a way to help condition your mind to live in the present. 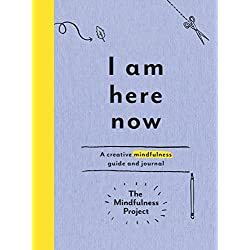 Do I need anything special to practice mindfulness? Mindfulness is a very simple habit to incorporate into your busy life. This isn’t a time-consuming practice or a time when you need a special room or area of your house. The beautiful part of mindfulness is that all you need is a few exercises and a little bit of time. You don’t need special equipment in order to practice mindfulness. 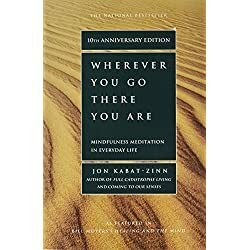 Mindfulness exercises will instruct you to do various things to bring you into the present: you could close your eyes and imagine yourself on a beach. You could concentrate on your breath and employ your body to help you: raise your arm on inhale, return to resting position by exhaling. What are the benefits of being mindful? 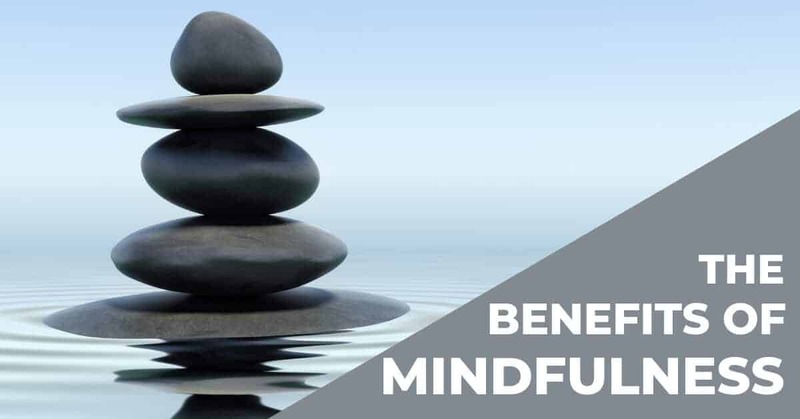 Mindfulness has so many benefits for the mind that it can be difficult to list them. Mindfulness can improve your focus and make it easier to complete tasks. Mindfulness can assist you with working memory and make it easier for your brain to recall times and dates, and remain organized. Mindfulness can take an anxious and stressful mind and quiet it. 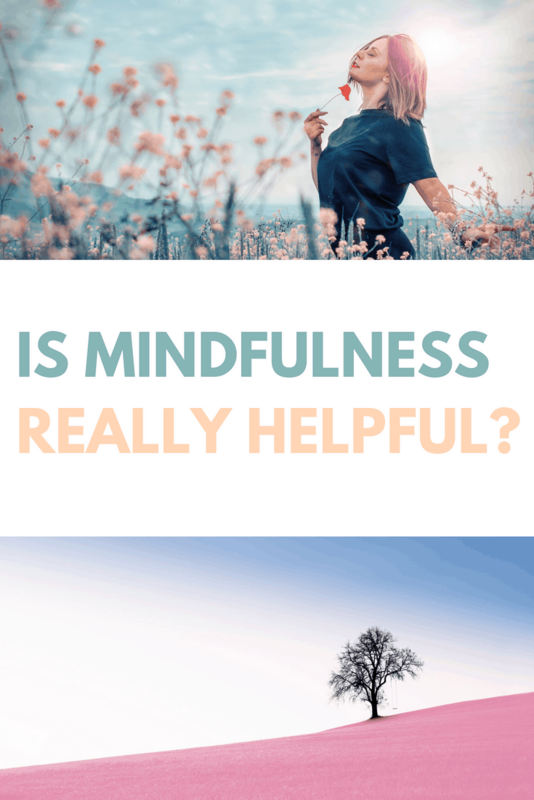 Essentially, if anything is weighing heavily on your mind and you are having difficulty with it, mindfulness could be the key to you getting back on track. Nobody deserves to live with stress weighing them down. Everyone wants to bring themselves into the sweet spot of living in the now. And, when you learn to stay there regularly, you will find that you are feeling much less burdened by the issues that everyday life can bring on. 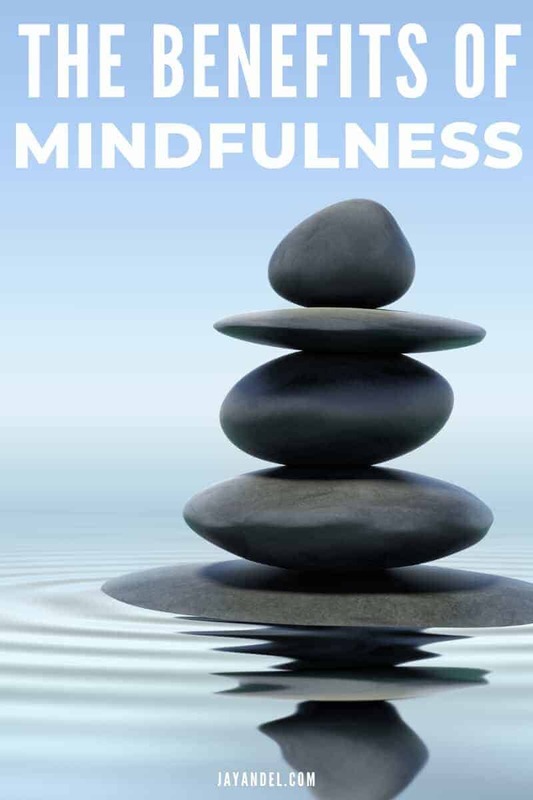 If you found these mindfulness tips and exercises helpful, please share them on Pinterest! And if you’re looking for more self-care tips and tricks, please follow our Self-Care board! 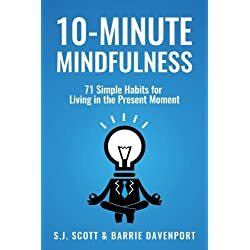 Do you practice mindfulness? What’s your experience with it?